Certified Plumbers and Drainlayers. 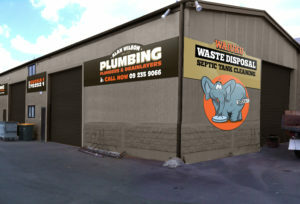 We have been servicing the local community in Waiuku for 33 years. 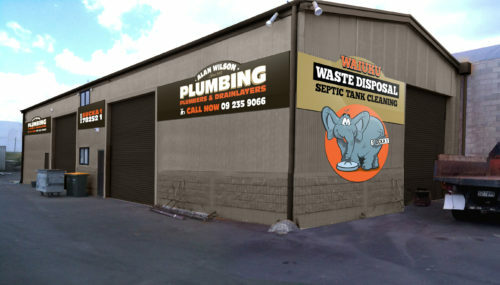 We also clean septic tanks under the name Waiuku Waste Disposal which we run in conjunction with our plumbing and drainlaying business. Opening Hours: 7.30AM – 5 PM Will do after hours for our customers for urgent call outs.